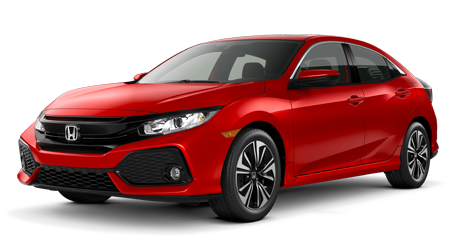 The 2015 Honda Civic is one of the best compact cars you can buy today, no matter if you want a frugal economy car, sporty coupe, or practical sedan. 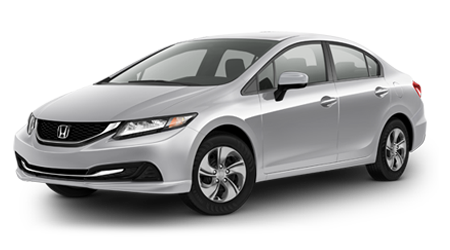 Honda of Superstition Springs has the Civic in all its varieties, and we’re in Mesa, AZ an easy drive from Phoenix. 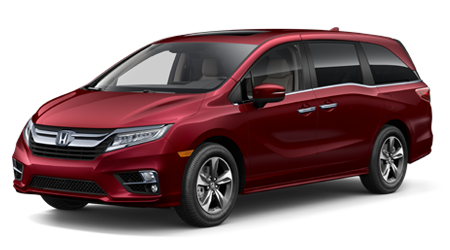 The 2015 Nissan Sentra isn’t a bad compact sedan, but when you put it up against one of the leaders of the class it just comes up short. 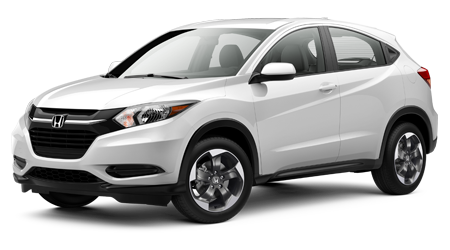 All compact cars should get good fuel economy, but some are better than others. 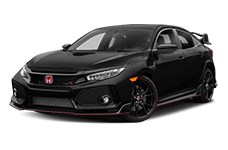 With the manual transmission the Civic beats the Sentra by 1 in the EPA city test with 28 mpg, and they tie at 36 on the highway. 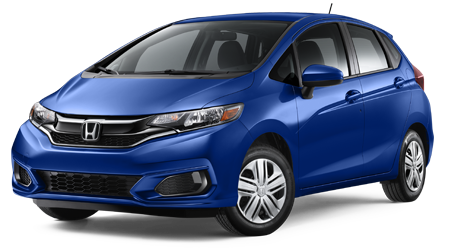 Move up to the CVT automatic version and again the Civic does 1 better with 30 mpg city, and they tie at 39 highway. 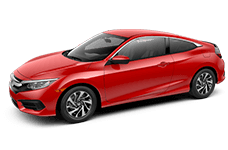 The Honda Civic is available as both a stylish sedan and a sporty coupe, which makes finding the Civic model that's right for you even easier. 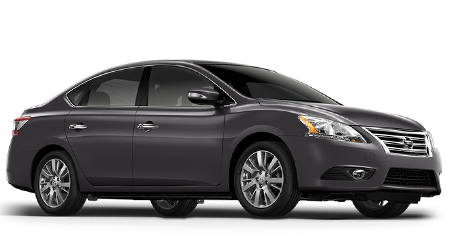 If you go with the Nissan Sentra, you're stuck with only one body style. 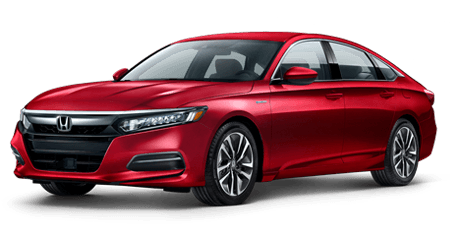 Nissan does offer the Sentra in SR trim, but it’s mostly a suspension and trim package with the same 130hp motor as the rest of the lineup. 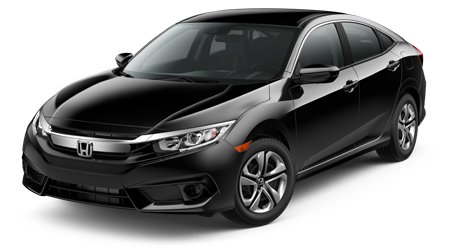 The Honda Civic has never been a bad choice when shopping for a compact car, and the 2015 may be the best one they have ever made. 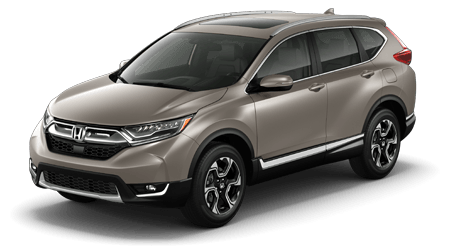 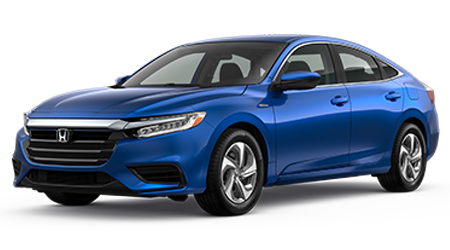 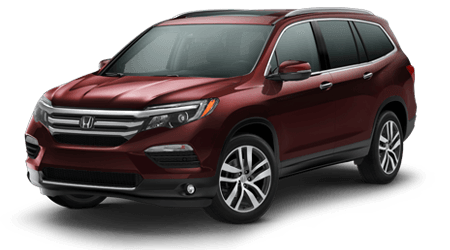 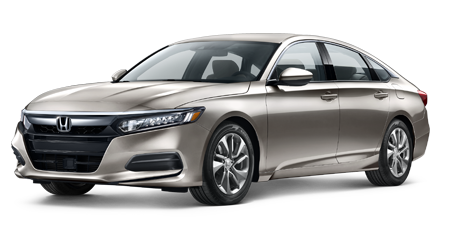 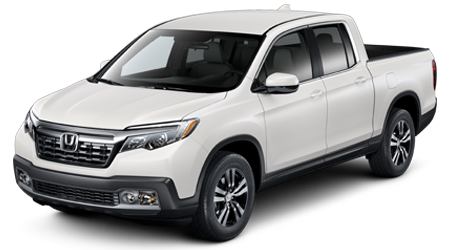 Take one for a spin at Honda of Superstition Springs in Mesa, AZ and see for yourself just how nice a modern economy car can get.